Do you have your ART CODE ready? Perfect! 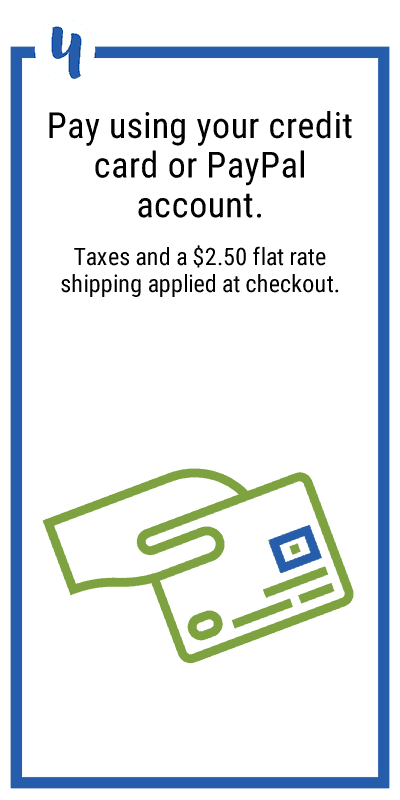 Click SHOP below to start shopping. Don't have an art code? It can take a couple weeks after your child creates their artwork before the order form with their unique ART CODE is sent home. 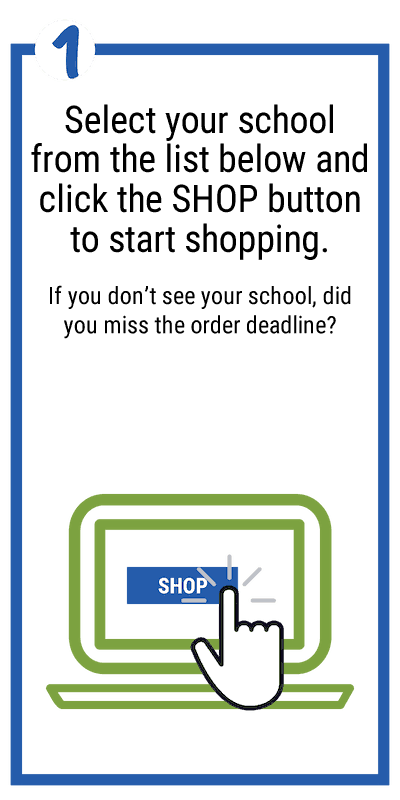 We love that you're eager to shop, but you might want to check with your school first. 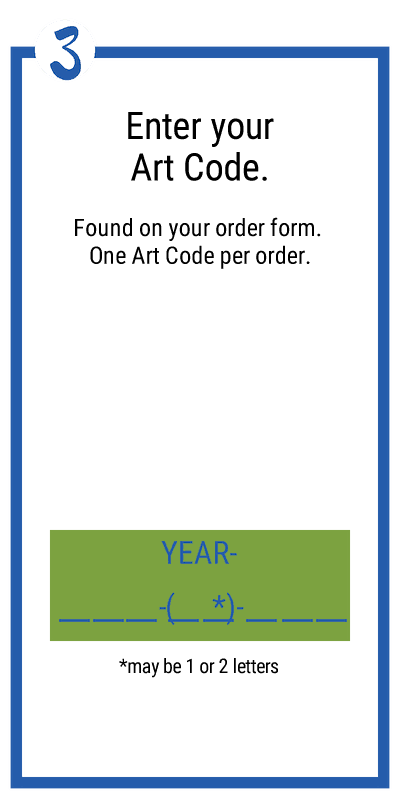 If you don't have your child's customized ORDER FORM with their ART CODE yet, simply fill out their name, homeroom and your email address below and you will receive an email from your school's coordinator with your ART CODE. 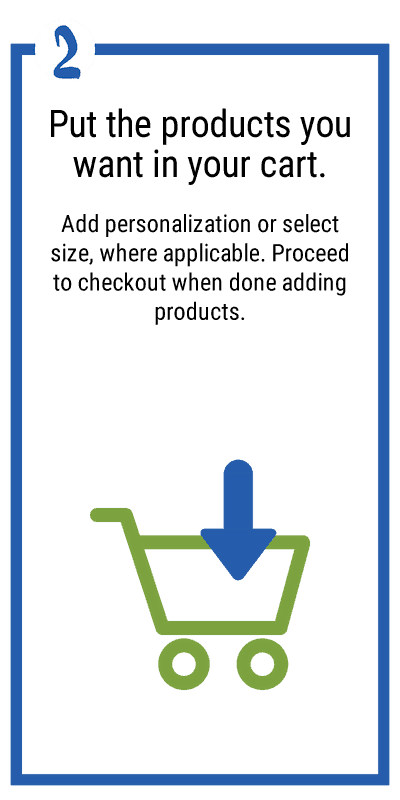 Click SHOP below to be redirected to the Marketplace where you can start shopping - you can put items in your cart before you have your ART CODE - it's only needed when you CHECKOUT. NOTE: Each student will have a unique ART CODE, so if you have more than one child at this school, you will need more than one ART CODE. Yes, I have ART CODES for all my children. No, I am missing at least one ART CODE. One Child per row. Click the '+' to add more children. If you have your order form, perhaps the school name is slightly different above. Or it's possible you missed the deadline. You can still order Budding Artists products, but the order won't count towards any fundraiser. You will need your ART CODE or a scanned copy of the artwork ready to upload. Profits from orders placed after the deadline through our sister site Budding Artists Studio go towards art programs in the London, Ontario area, and globally. Enter your school's name below (required - so we can verify on our end). Click SHOP and you will be redirected to Budding Artists Studio's Marketplace to place your order. Full shipping to your door will be added at checkout.